Goodyear Cargo Marathon offers you the safest driving experience on your light truck or van. Goodyear Cargo Marathon offers you the safest driving experience on your light truck or van. Cargo Marathon has been developed with a number of innovative features focusing on the aspects of noise, comfort and improved traction. 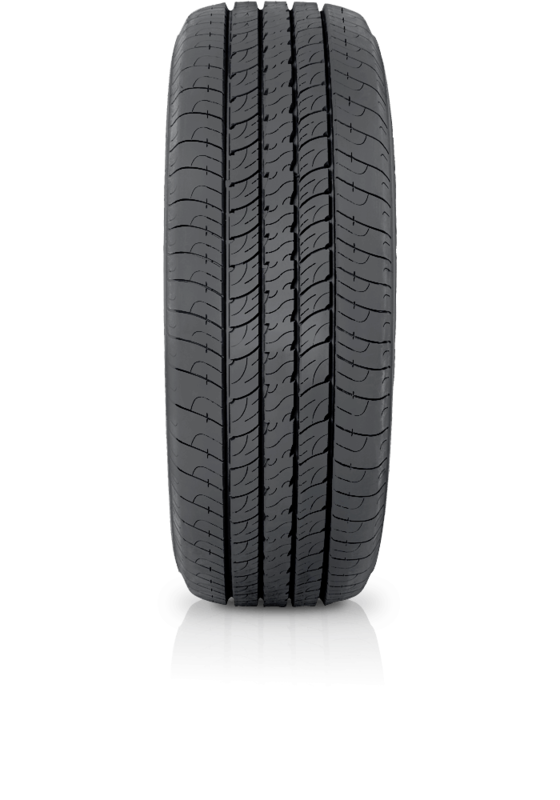 The tyre also benefits from being developed to the highest level of safety standards.